Come join in on a Fun Run/Walk benefiting little Jack, a 3-year old in our community that was recently diagnosed with stage 4 of a rare childhood cancer. The 5K Fun Run & 1-Mile Walk begin at 8:00 am on Saturday, October 28. It begins and ends at the Melton Lake Park (Oak Ridge, TN). There will be prizes for the top three overall winners and a COSTUME contest! Participants will get a voucher for a FREE family photo (or individual shot) with the beautiful lake backdrop*. There will also be face painting, a bake sale, and a Medic blood drive! Participants will receive beverages and fruit, post-race. Don’t miss it! 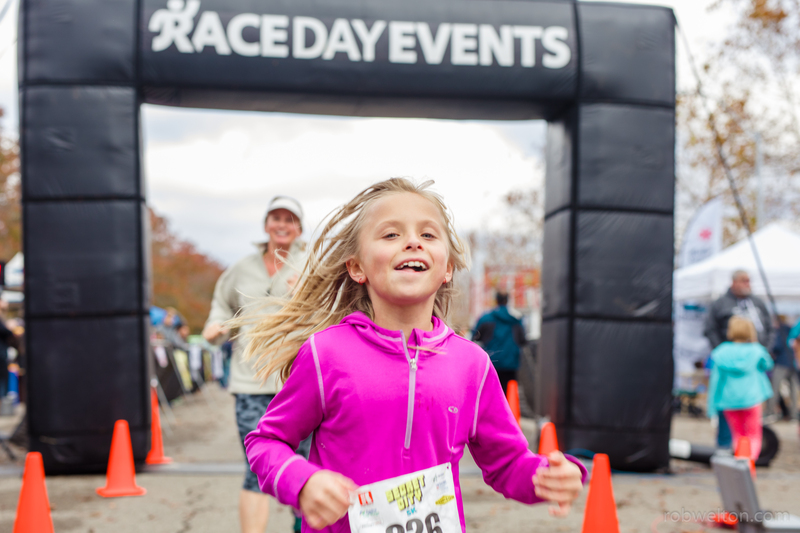 Same day registration will be available at the Melton Lake Park on race morning (6:45-7:45). Fees are $20 for adults and $15 for Youth. Cash or check only please. *Photo to be taken day of race.